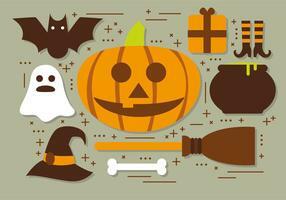 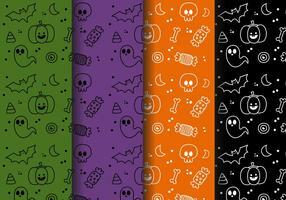 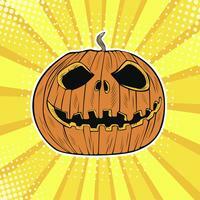 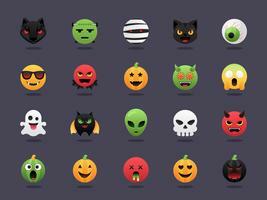 Cute halloween seamless vector patterns with icons of cartoon devil pumpkins, Boo! 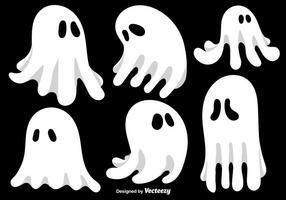 eyes, ghosts, bats, spiders and scary black cats. 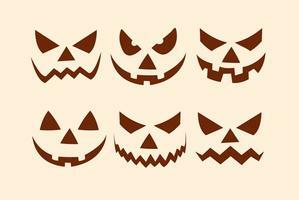 In the colours black, orange and white. 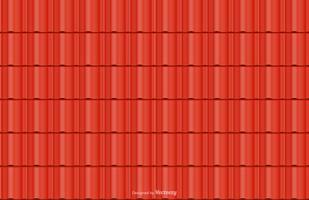 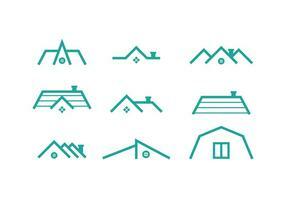 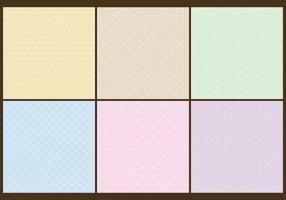 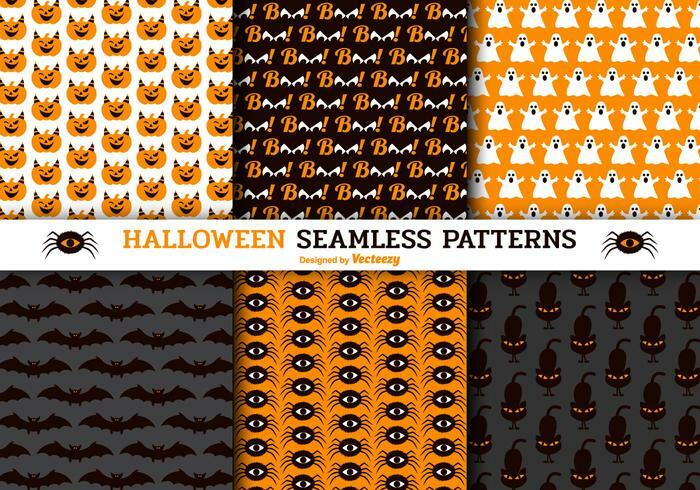 Illustrator swatches pattern file included for easy editing. 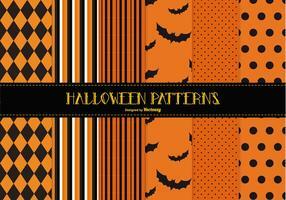 Halloween seamless pattern illustration with pumpkins scary faces on black background. 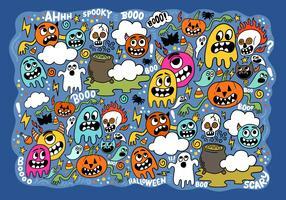 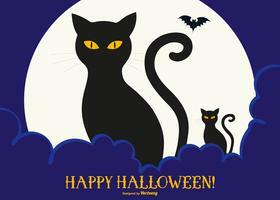 Halloween seamless pattern illustration with moon scary faces on dark background. 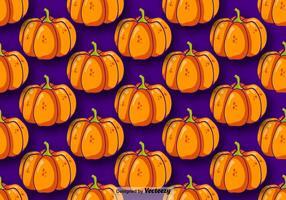 Vector Halloween Party Background with Pumpkins and Moon. 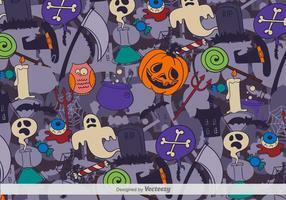 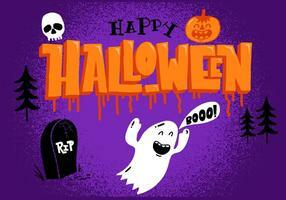 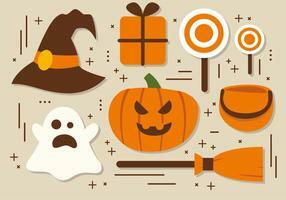 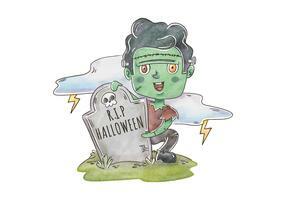 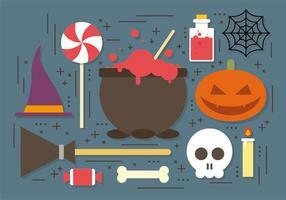 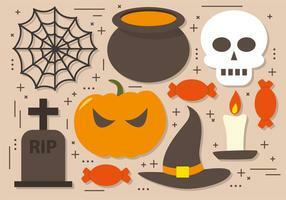 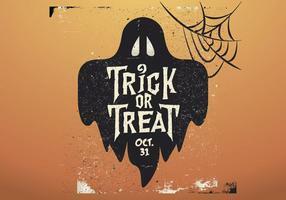 Vector Halloween Party Background with Pumpkin.